The U.S. is reeling from a public health crisis driven by the misuse of prescription and illicit opioids with nearly 12 million people abusing the drugs annually. The Midwest saw opioid overdoses increase 70% from July 2016 to September 2017, and every 15 minutes a baby is born suffering from opioid withdrawal as a result of maternal opioid abuse. A biomedical engineer at Washington University in St. Louis is developing a therapeutic option that would prevent the opiates from crossing the blood-brain barrier, preventing the high abusers seek. Jai Rudra, assistant professor of biomedical engineering in the McKelvey School of Engineering, is developing nanovaccines to combat opioid misuse with a two-year, $373,068 grant from the National Institutes of Health’s National Institute on Drug Abuse (NIDA) through its Cutting-Edge Basic Science Research award program. “Research shows that an average of 25% of patients prescribed opioids for chronic pain misuse them, and 75% of all people who progressed to use heroin admitted that their first opioid was a prescription drug,” said Rudra, who is the first faculty member from McKelvey Engineering to receive a grant from NIDA. Psychoactive drugs have to get to the brain to be able to experience “the high,” so blocking them from reaching the brain prevents the rewarding effect, said Rudra, who is collaborating on the project with the Hennepin Health Care Research Institute in Minnesota. “We are developing a therapy that will generate an anti-opioid antibody that will arrest the drug in circulation and prevent it from getting to the brain,” he said. Rudra, whose research is in immunoengineering, is using drug analogs of oxycodone and heroin called haptens that generate a selective response toward the drugs. In addition, this treatment would not cross react with existing pharmacotherapies, such as naloxone, also known as Narcan, and could be potentially used in combination. Initially, Rudra and his team will develop a therapy for oxycodone and heroin separately, then try to develop a dual treatment that will neutralize both drugs. “The fact that the National Institute on Drug Abuse is investing in this program shows that they are looking for alternatives to existing therapies, which attests to the magnitude of the opioid crisis today,” Rudra said. 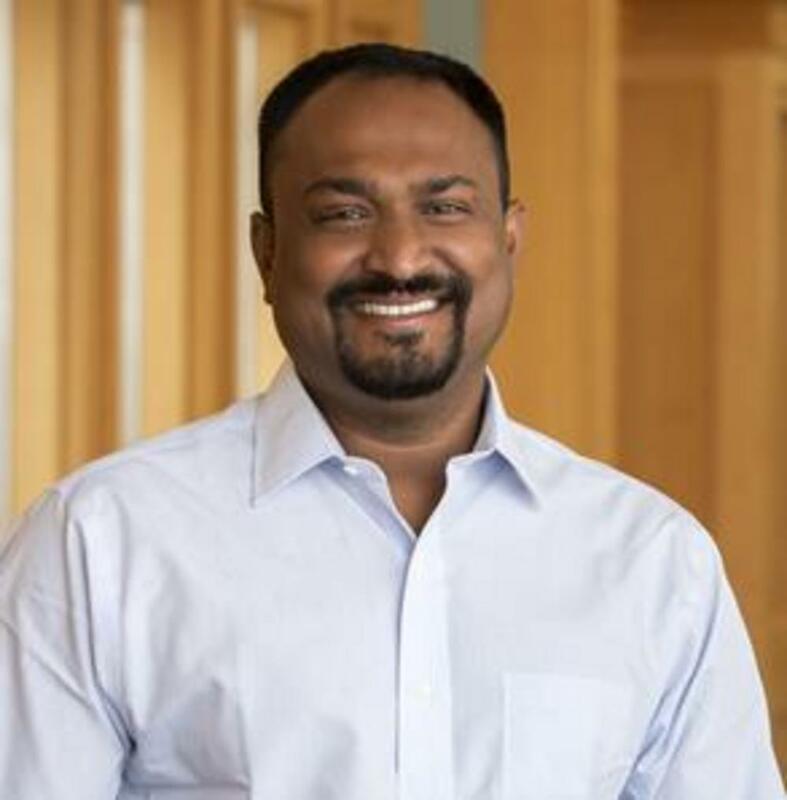 Rudra hopes that the award and research outcomes will lead to tracking laws and creation of a database in the state of Missouri, the only state that does not monitor prescription drugs.